Tokai Forum - a subsidiary of TokaiRegistry.com :: View topic - cool guitar shops with their custom guitars. Posted: Tue Sep 11, 2018 8:21 pm Post subject: cool guitar shops with their custom guitars. do you guys here have any cool guitar shop in your town that makes thier custom guitars? my city yokosuka has a few music stores but they dont make their originals. but in my town, there is a music studio who also sells their custom guitar. 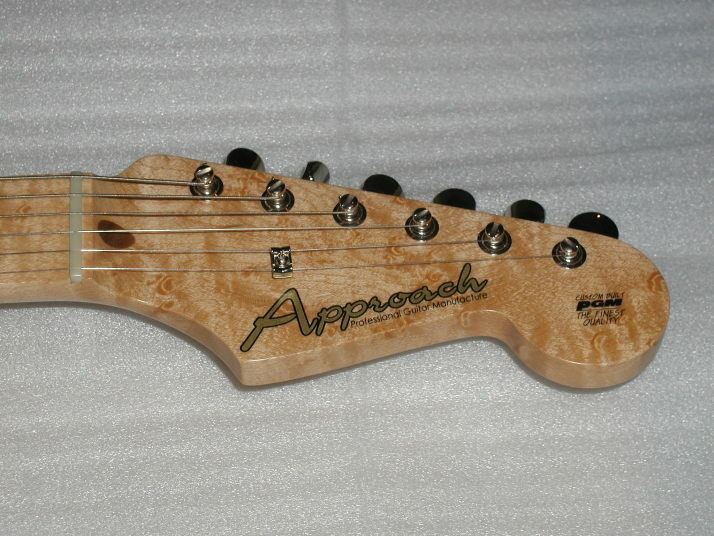 theirs is the OEM order made by PGM and its called "Approach Guitars". they are the fender replicas and so its as good as vanzandt because they come from PGM. anyways, its great to have such a thing in the hometown. how about yours? this great uk guitar builder named "josh parkin" had his great quality shop in osaka, japan from 2012~2018. he did many great works while he was in osaka and we miss him very much. he is now back in york, uk. he knows so much about japan so his knowledge is something very special. its a great idea to ask him about japan when he isnt busy especially for the uk customers. thank you so much for your great work in japan josh. we miss you very much! "JPG guitars" when they were in osaka, japan from 2012 until 2018. There is one in my nearest town Exeter . Manson's they make great guitars.